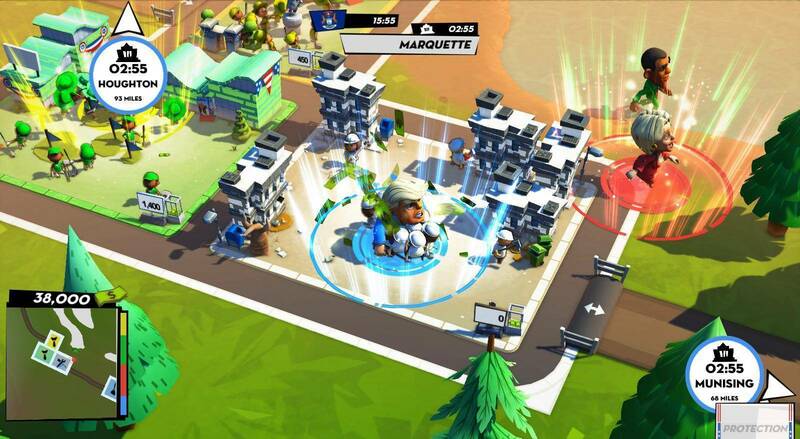 As part of my 4th year internship, I work on Megalo Polis for Black Sheep Studio during 3 months. 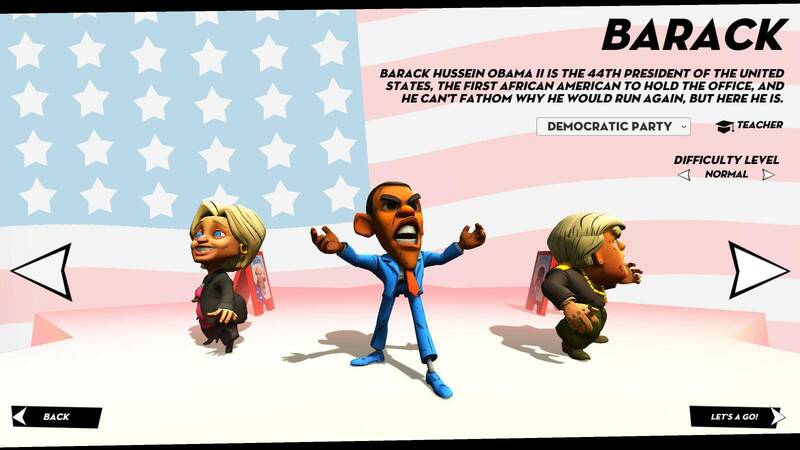 I was the only programmer on this project which was already in alpha. 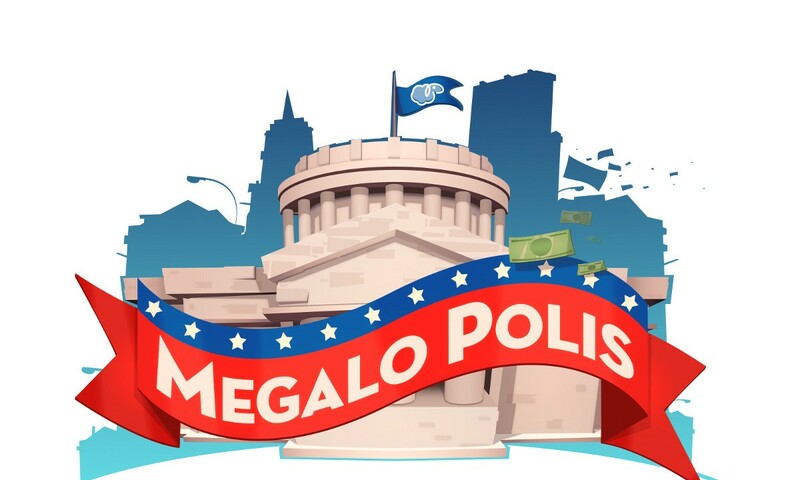 Megalo Polis is a real-time strategy game with a strong satirical approach set during the 2016 U.S. presidential election. 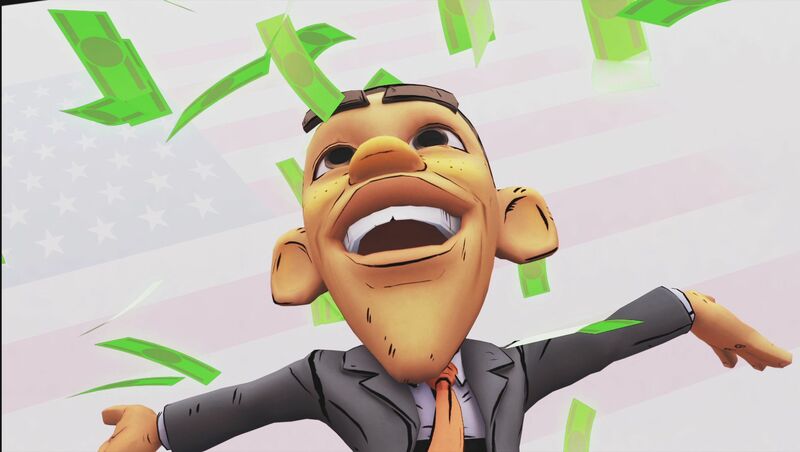 My main responsibilities were debugging and finalizing various features (gameplay, FX, Sound…). 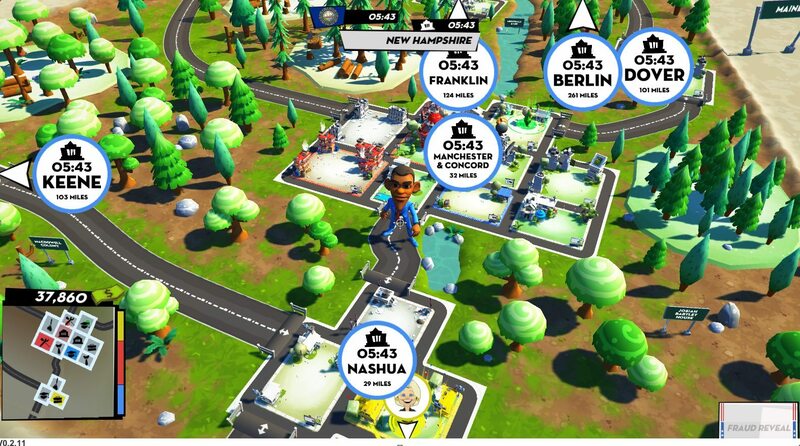 I uploaded the game on Steam, dealing with the Steam SDK (not an easy thing!) and the Mac version.